Whitco celebrates – Twenty-One Today! ‘Twenty-one years of successful business’. Not many companies or individuals can say that! 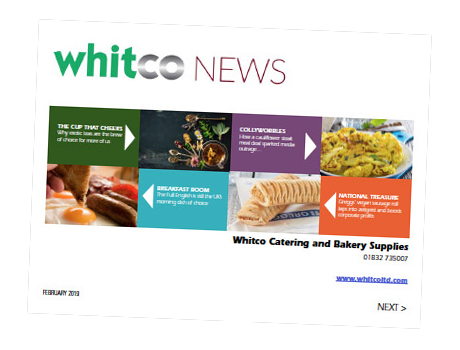 Happy Birthday Whitco and thanks to great staff, loyal customers and dynamic suppliers.